The company is aiming to use quick response codes to make tech data easier to obtain. Nortek Global HVAC recently announced that it would be adding QR codes to its product labels in order to make it easier for contractors to be able to obtain the tech literature for a specific piece of equipment. The goal of using these barcodes in this way is to make troubleshooting faster and easier for service contractors. The new label with the QR codes links the contractor directly to the tech literature specific to the product in question. In order to use the quick response codes, the contractor must simply use a smartphone to scan the barcode printed on the equipment’s label. 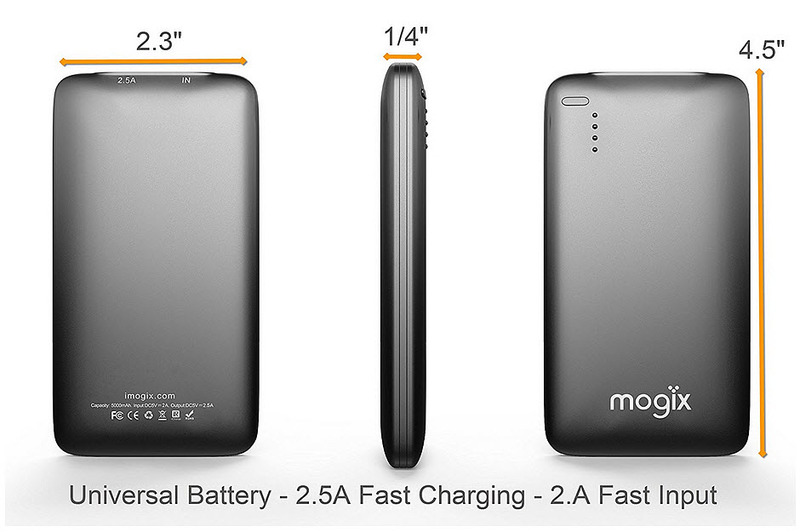 The smartphone is directed to the Nortek website, where a page will be displayed with the information about that specific equipment model. Among the types of information that are available to the contractor are the installation instructions, lists of replacement parts, charging charts, wiring diagrams, and other important and practical troubleshooting information. In this way, contractors can scan QR codes and rapidly obtain information instead of needing to phone the company. By using the QRcode, a number of slower steps can be skipped so the contractor can complete his or her work with greater effectiveness and efficiency. Moreover, beyond the implementation of the barcodes on the product labels, Nortek has also gone to the extent of providing contractors with support through an iPad app for in-home sales, weekly video tips, mobile load calculation tools, as well as support for using and managing a Facebook business page. The QR codes were implemented by Nortek on its labels for split-system air conditioners, but it intends to add the barcodes to additional products in the future. The restaurant verification system in the country has now broadened its reach for helping consumers. 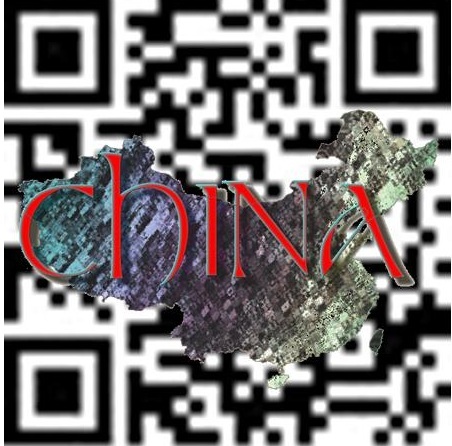 Following a successful pilot program in the Hiadian district in Beijing, China, the use of QR codes to help restaurant patrons to be able to check into the food safety information linked to an establishment. The district has 7,533 restaurants that have already started to take part in the program. Each of these restaurants has publicized their food safety information online and has now linked that data to unique QR codes that can be scanned by patrons with smartphones in order to be able to review the information and decide whether or not they would like to eat there. The barcodes need to be scanned using a special app that can be obtained for free. 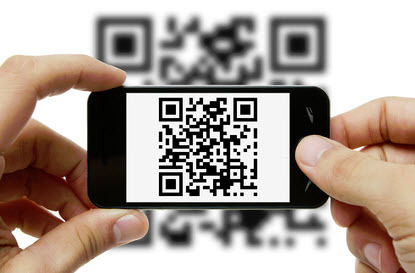 To be able to scan the QR codes for the necessary information, a food safety app is required. In order to obtain the necessary app, customers merely need to text the letter “a” to the short code 10658081, or they can log on to an advertised website so that it can be downloaded directly from the site. Once they have the application downloaded and installed, they can quickly and easily scan any of the QR codes that are linked to this program. The QR codes can be found in many different places among the restaurants that are participating in the program. For example, while they are typically posted on the actual business licenses, themselves, they are also often found on the menus distributed right to the tables. This allows the patrons to be able to check on the restaurant before they walk in the door, or before they make their orders. Through the scanning of the QR codes, customers are able to look into the information regarding the types of food additives that have been used in the restaurant’s dishes (or if there are none), as well as whether or not a particular establishment has a history of breaching any food safety regulations. This is the type of information that customers have been hoping to obtain and that will now be readily available to them provided that they simply read a barcode through the use of their smartphones.